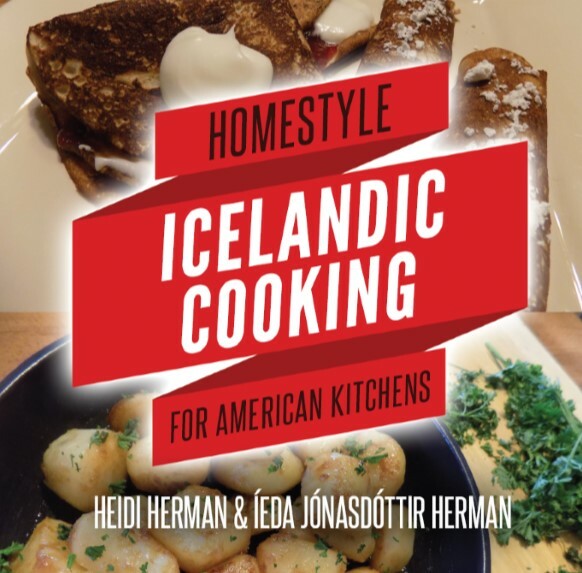 Morton, Illinois – Ieda Jonasdottir Herman and her daughter, Heidi Herman, both published authors, have released their first collaborative effort, a cookbook of Icelandic recipes. Their book, Homestyle Icelandic Cooking for American Kitchens (ISBN 978-0692785140) was published on September 29, 2016. “Whether you’re looking to connect with your roots, try something new, or already love Icelandic food, this book is a must,” said Heidi about their book. They have taken twenty-eight of their favorite everyday Icelandic recipes, converted measurements and translated into easy to follow instructions. These are some of the simple, classic favorites that truly reflect the flavor and heritage of Iceland. 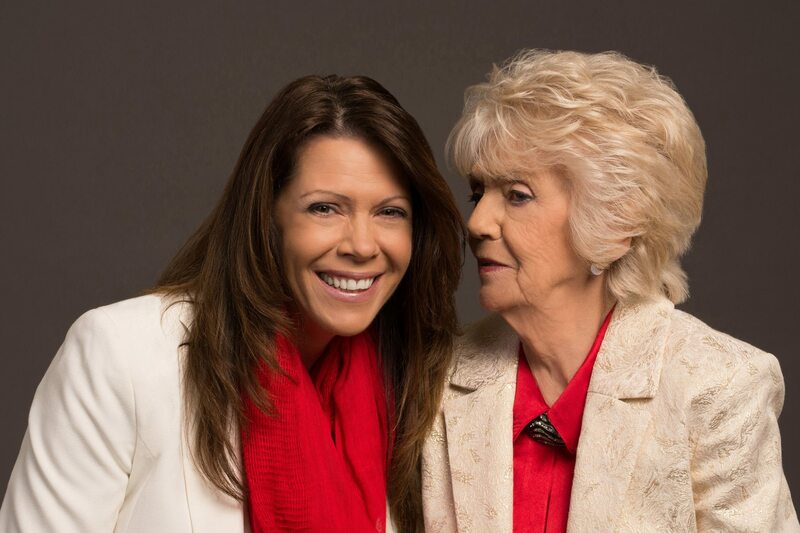 Both mother and daughter have written books regarding the culture and folklore of Iceland, and this is the third book for each of them. Ieda has used her books to promote education of Iceland and the culture. Her first book, Trolls – Monster Worm – Hidden People: Fond Memories of Iceland is an autobiographic account of growing up in the 1930’s in Iceland. Her second, The Silver Arrow, is a Young Adult adventure story, wherein she shares the Icelandic experience using the landscape, culture, and Nordic mythology to weave an entertaining tale that carries a special message. Heidi has penned two children’s books, The Legend of the Icelandic Yule Lads and The Yule Lads & Other Legends Activity Book, which introduces some of the mythology from the Icelandic culture. 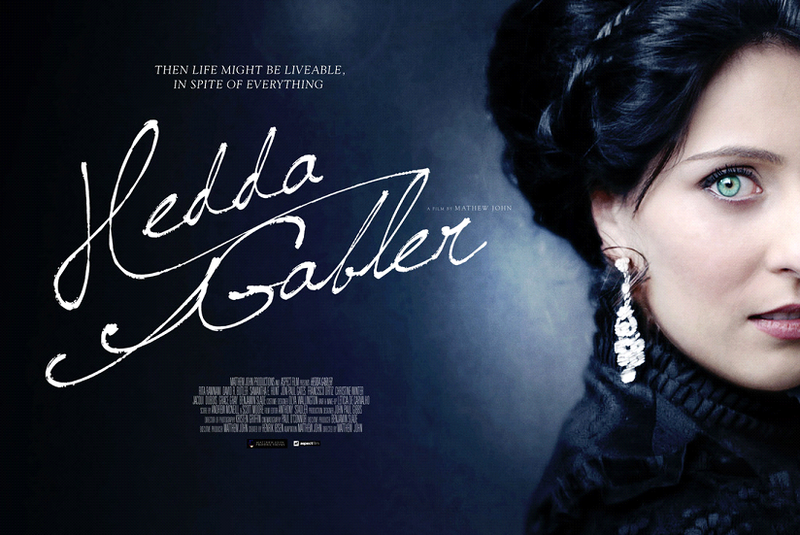 She is releasing a collection of Icelandic folk tales this fall. A native of Iceland, Ieda Jonasdottir spent her first 19 years immersed in the Scandinavian culture, growing up with the stories of Hidden People, trolls, and her Vikings ancestors through the Sagas. She married an American, raised a family, and after retiring, she began writing short stories and full-length books, sharing the Icelandic culture and mythology in each. Ieda enjoys conducting seminars and presentations on Iceland, attending Nordic events, blogging, and sharing her knowledge of the country and history. She visits Iceland frequently, in between her speaking and writing schedule and enjoys spending time with her ten children, 16 grandchildren, 18 great-grandchildren, and four great-great-grandchildren. Heidi Herman is a native of Illinois, proud of her Icelandic heritage. She grew up with stories of brave fishermen, mischievous trolls and adventurous Vikings. After a career in telecom consulting, Heidi was inspired by her mother’s memoirs, moving from training classes and technical writing to once again being immersed in the childhood fascination of legend, lore and imaginative stories. . She lives in Illinois and spends time traveling, researching Icelandic mythology, writing, and speaking at events to share her Icelandic heritage and love of the country.